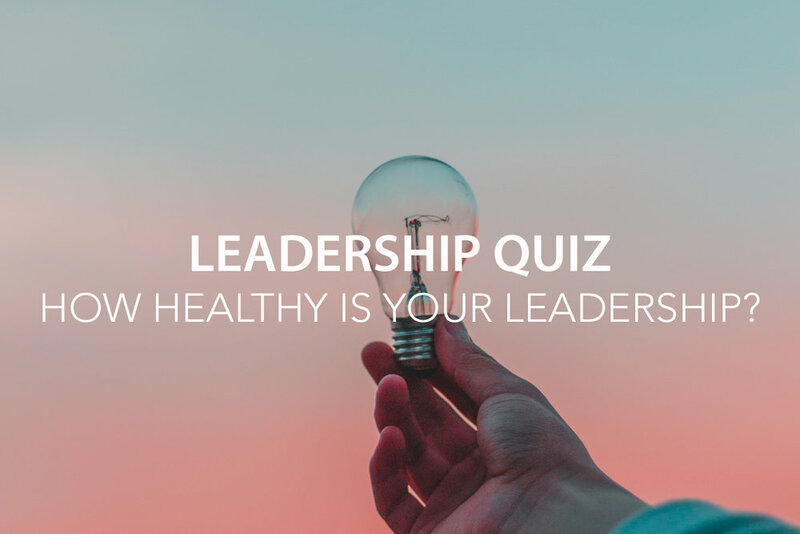 Leadership Quiz – How Healthy Is Your Leadership? 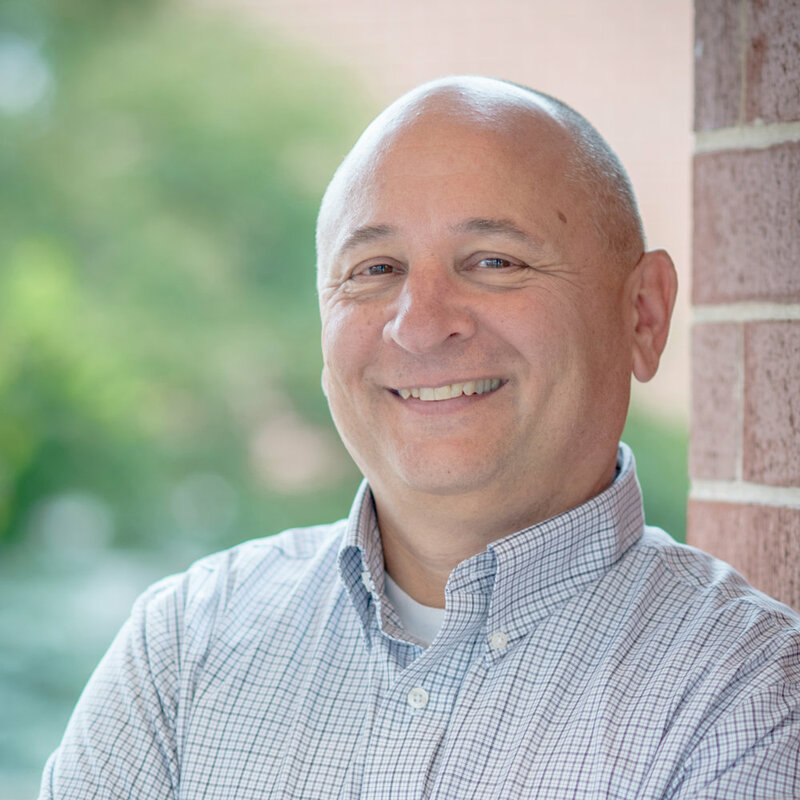 June 26, 2018 Jay Desko, Ph.D. Leaders have the opportunity to influence others for good… or bad. We each have a broken internal GPS that left unchecked will lead to self-centered choices and sometimes even harmful actions to ourselves and others. However, a healthy leader can have a positive influence on others and on the organization, which will increase effectiveness. How healthy is your leadership? The following quiz shows a continuum of leadership characteristics from needing improvement on the left to being a healthy leader on the right. How do you rate? How would others rate you? If you lean towards the “need improvement” side of the continuum, don’t worry; many of these behaviors can be changed if addressed. One of the first and most difficult steps for leaders who want to improve is to examine their leadership and acknowledge their shortcomings and their effects on those around them. A Leader 360 Feedback Process can assist with this by gathering anonymous perspectives of how others see you as a leader. Additionally, coaching from an experienced third party can help you make sense of what others are seeing in you. A coach can also guide you through change and provide accountability and encouragement. Contact us to learn more about how leadership coaching can assist you in becoming a healthier leader! For more reading, check out our book FIT: Improving the Leadership Health of Yourself and Others.